Consult with us for your next stone project in Park Cities. 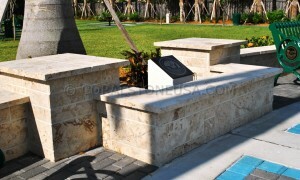 We provide a complete range of custom stone for residential and commercial stone improvement projects. 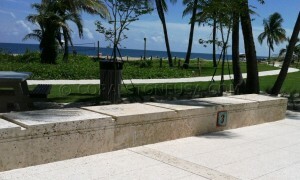 We design and provide basic structures like driveways, sidewalks, benches for recreational outdoor areas. 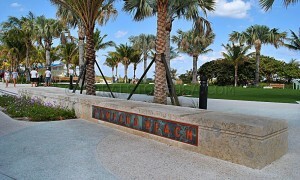 We create beautiful hardscapes from natural coral stone and other natural materials that will compliment your landscape and surroundings. 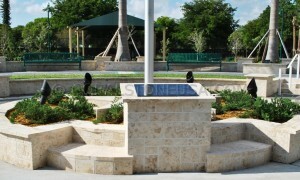 The Doral Veterans city park was inaugurated on November 1, 2010.